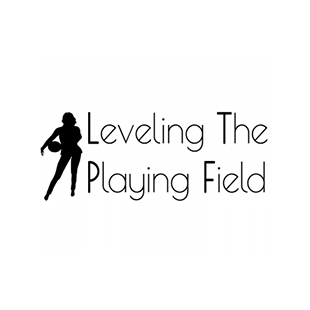 Welcome Leveling The Playing Field Fans! See for yourself why Bobbi-Sue recommends Blinkist. Start your 7-day free trial now.